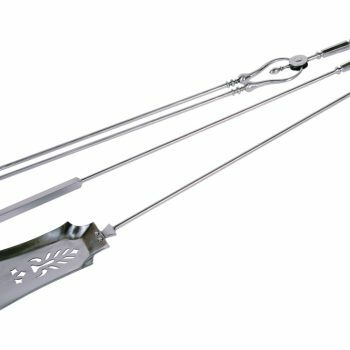 Suitable for use with either a DFE gas fire or solid fuel. 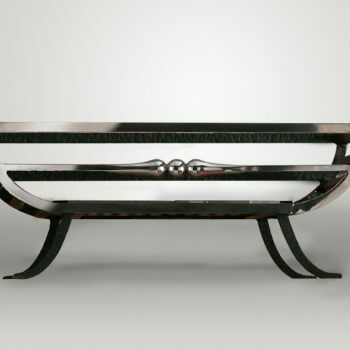 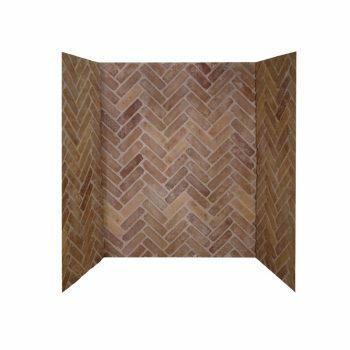 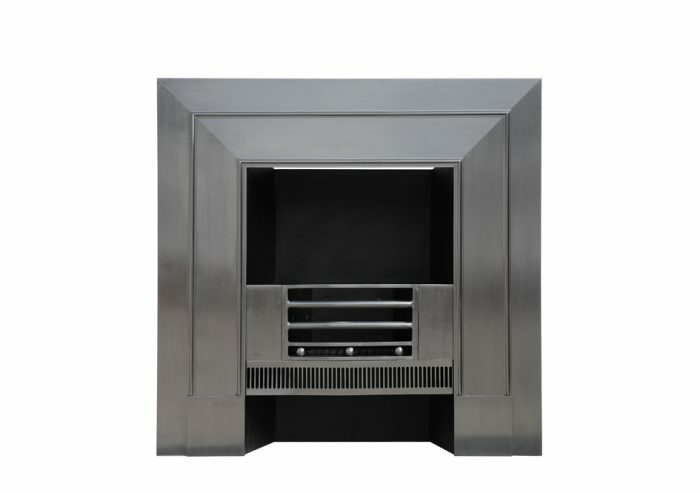 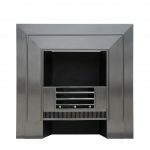 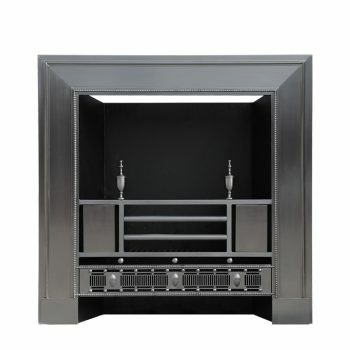 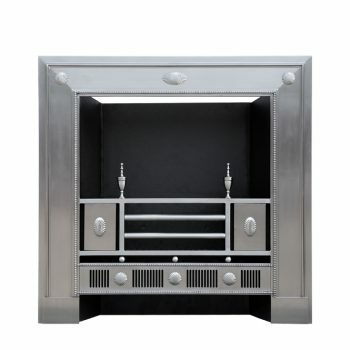 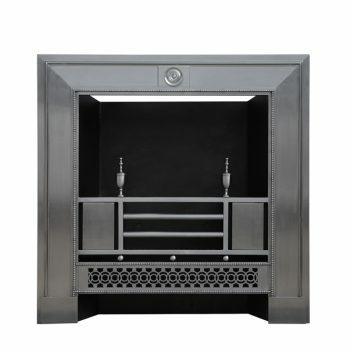 Available in two sizes to fit 36″ or 40″ fireplace openings. 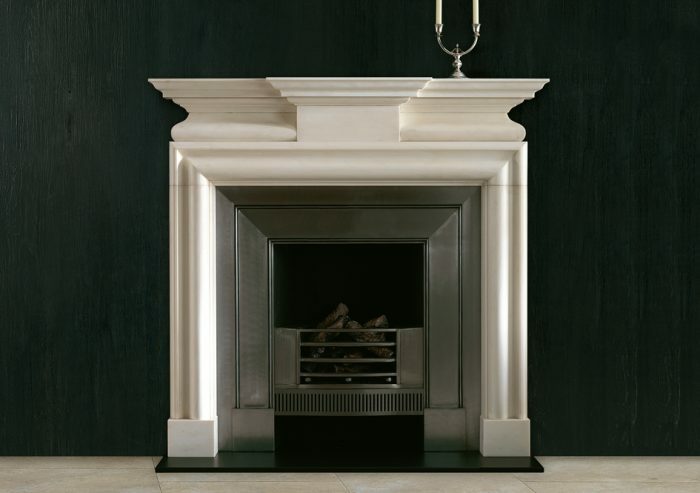 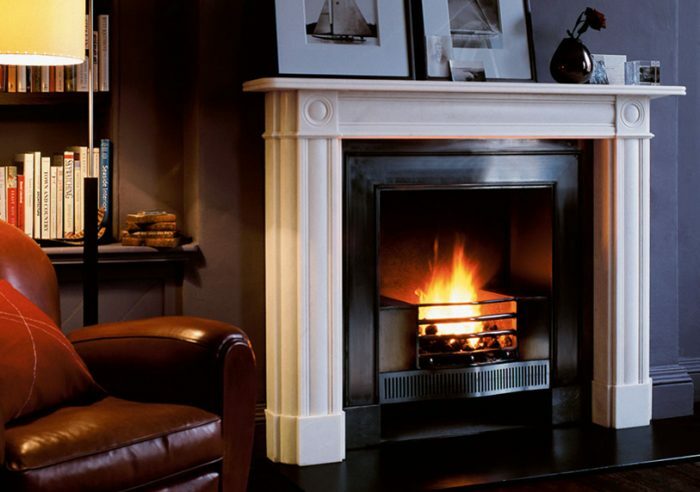 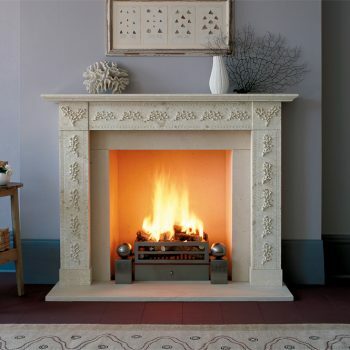 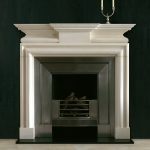 Shown in situ with the Leverton and the Marble Regency Bullseye fireplace.